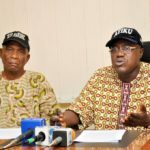 A PDP gubernatorial candidate in Oyo State, Engr Seyi Makinde has berated the Governors’ Forum for threatening to sack workers before it can implement the N30,000 minimum wage in their respective states. 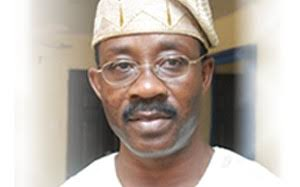 In a statement signed by the Director of Communication and strategies, Prince Dotun Oyelade, the candidate said that while it is true that Governor Ajimobi of Oyo state has been consistent in his threat to reduce the workforce and had made good on this in the past, what the Governors’ Forum should have prioritised are improved dialogue with the workers, employ more creative ways to increase internally generated revenues and intensify efforts on the Federal government and the National Assembly to review the National Revenue Formula in favour of the states. 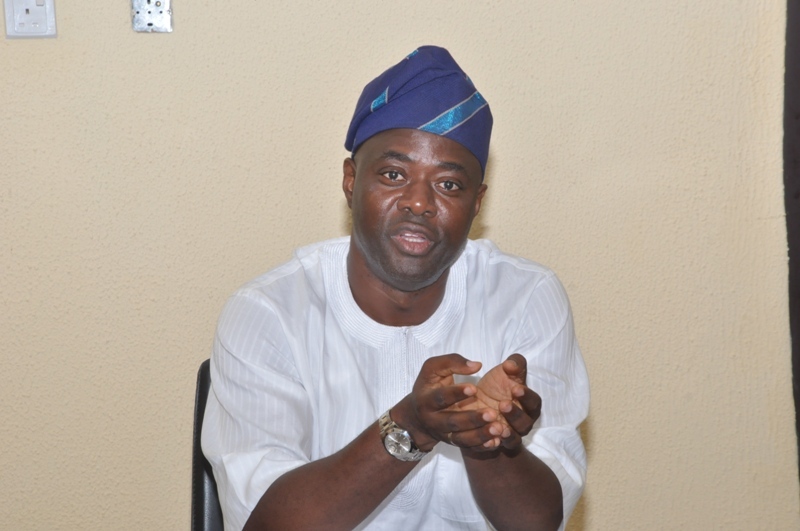 Engr Seyi Makinde said that with good husbanding of Oyo state resources, the blocking of all financial loopholes, improved Internally generated revenue initiatives and freedom from the shackles of huge loan servicing, Oyo state can live comfortably within its means. He went further to re-iterate that his government will lead the way in galvanising others in the fight for resource control saying that our mineral resources such as granite and marble will be used to revolutionise development. Engr Seyi Makinde frowned at the comments of those who are clamouring for the continuity of the Governor Ajimobi’s legacy. He said the masses are desirous of fresh ideas that make people the pillar of government policies and not contract induced infrastuctures that benefit only the rich and the privileged most of whom repatriate the financial proceeds to their base which unfortunately is not Oyo state. Court gives dancing Senator Adeleke Six days to Show Academic certificates.